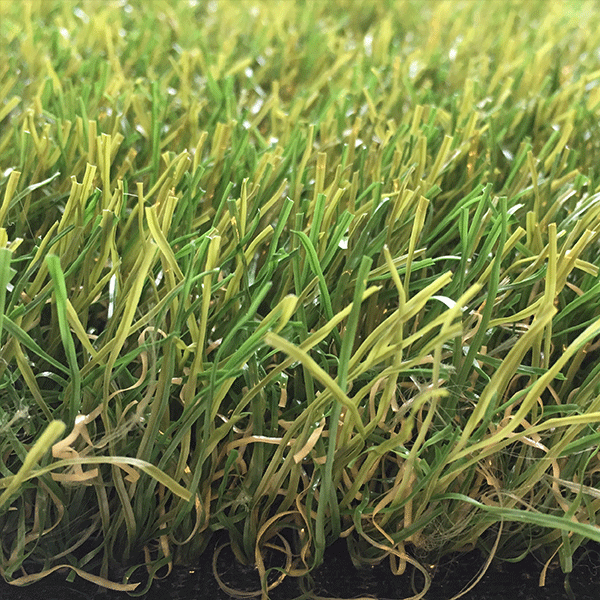 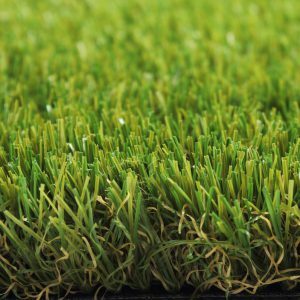 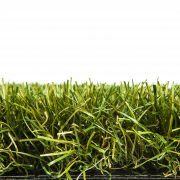 Sense is the youngest member of the Royal Grass® family: a beautiful, soft and lifelike quality because of ReaDY technology. 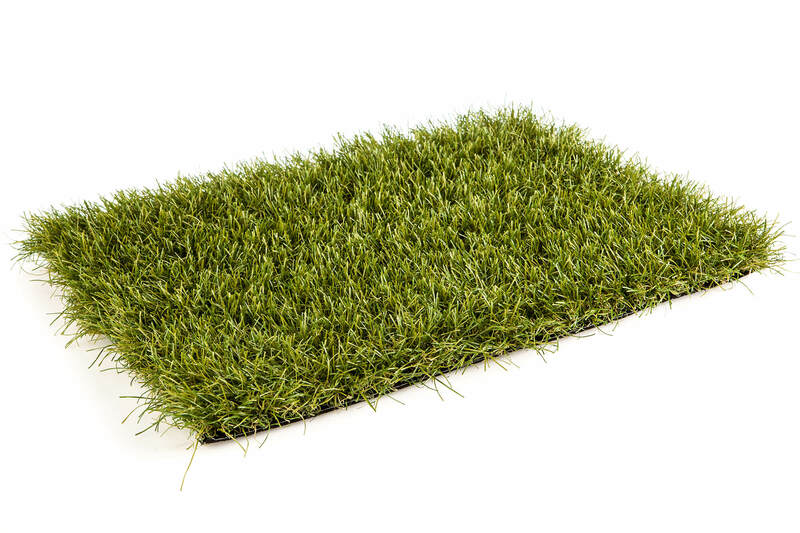 There’s no other quality with a frizz as nice as Sense. 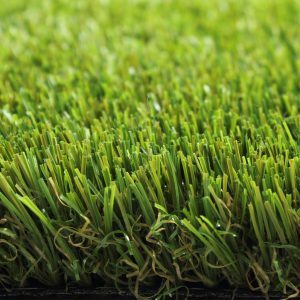 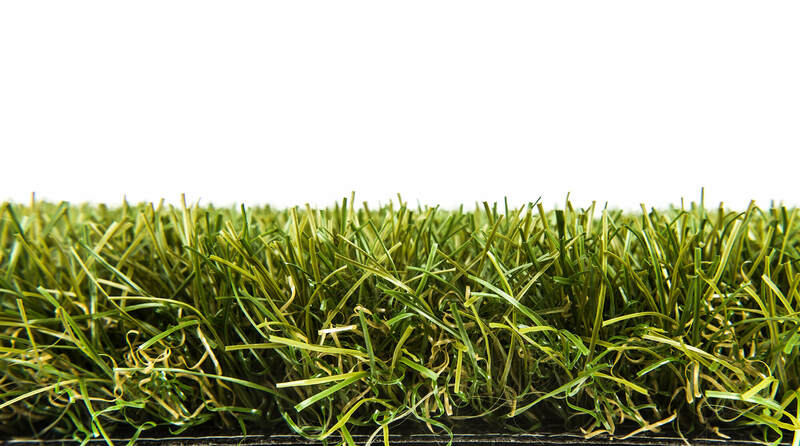 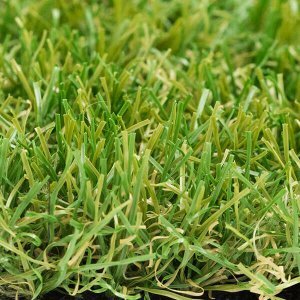 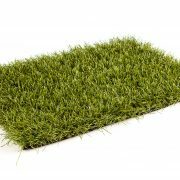 This makes it an ideal quality if you look for a grass with a appearance. 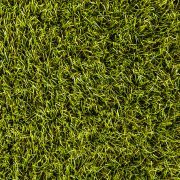 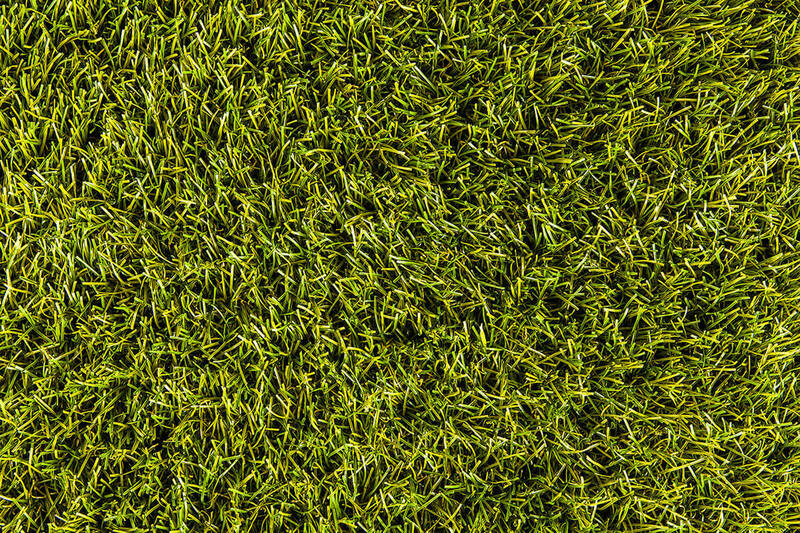 To give the grass maximum stability, it is recommended to spread special dried silica sand in the lawn: approx 10 kg/m².